Cold Dude Computers: Rocky and Cece Background! Rocky and Cece recently became mascots and they have an epic background! 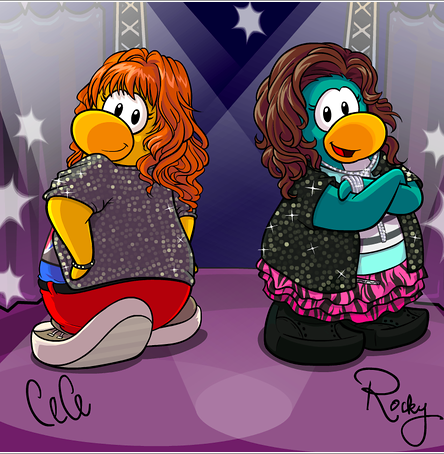 Cadence also has a new BG too! I think Rocky and Cece's new background is simple and elegant. What do you think? Leave a comment and let us know!